Initial public offerings on U.S. exchanges rose for the second year in a row in 2018, reaching their highest levels since 2014’s peak. However, the strong year was largely the result of a high number of IPO’s in the middle two quarters of the year; activity slowed considerably in the fourth quarter with the sharp jump in market volatility. To add insult to injury, the U.S. government shutdown (December 22, 2018-January 25, 2019) shuttered the Securities and Exchange Commission (SEC), essentially bringing IPO activity to a halt. As of January 29, we have only seen three companies IPO on U.S. exchanges in the new year: MMTec, Inc. (priced on January 8), DiamondPeak Holdings Corp. (priced on January 18), and New Fortress Energy (priced on January 25). This compares to 15 IPOs in the first four weeks of 2018. With the SEC only above to perform very basic market functions with a limited staff during the shutdown, no one was available to give feedback to companies planning to IPO. The pipeline is building. There are 71 companies that released initial preliminary filings in 2018 and are still in registration (this excludes offerings that have been postponed or withdrawn). 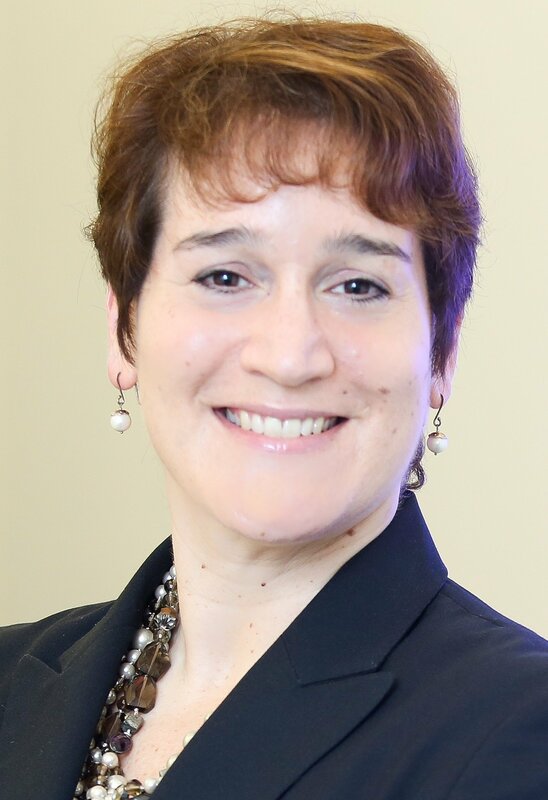 In addition, another 19 companies have released their initial preliminary filings so far in 2019 and remain in registration. Three widely anticipated IPOs, Airbnb, Uber, and Lyft (preliminary filing issued on December 6), were both expected to take place in 2019. Even though the government shutdown has now ended, it remains to be seen whether those plans will stay on schedule. February 14, 2019, is a key date for companies hoping to IPO in 2019. If they can’t price their IPO by this date, they will need to provide updated, audited 2018 financial information. 2019 is off to a rough start for the IPO market. But let’s look back at the fourth quarter of 2018, and the year overall. 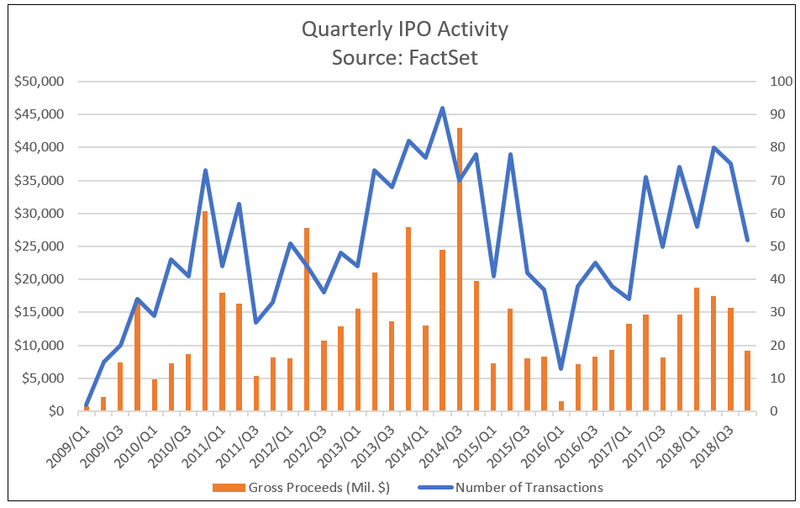 There were 52 IPOs in the fourth quarter of 2018; this was the lowest quarterly number of the year, and the slowest rate of activity since the third quarter of 2017. This marked a 31% decrease from the 75 IPOs priced in Q3 and a 30% decrease from the same quarter of 2017. In 2018, we saw a total of 263 IPOs, up 15% from 2017’s 229. The fourth quarter of 2018 was also the weakest of the year in terms of gross proceeds. Gross proceeds from IPOs totaled $9.2 billion for the quarter, down 42% from Q3 and 38% from a year earlier. However, for the year, gross proceeds totaled $61.1 billion, up 20% from 2017’s $50.9 billion. As with the volume of offerings, 2018 represented the strongest year for gross proceeds since 2014. 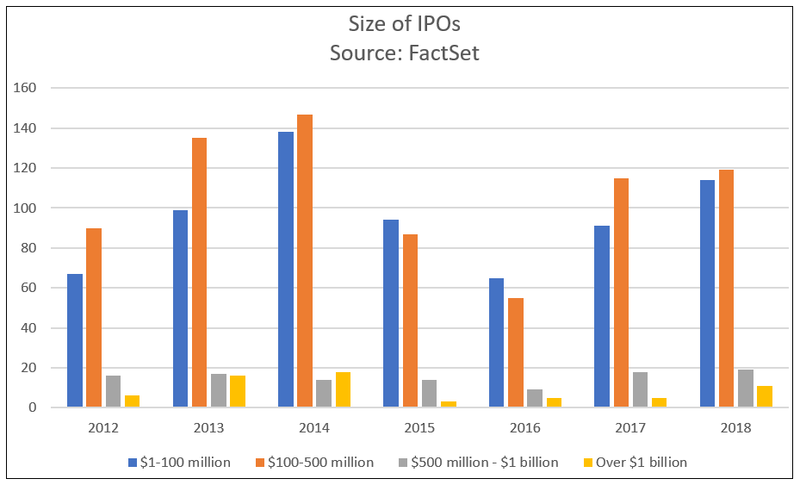 Not only were there more IPOs in 2018 than we’ve seen since 2014, 2018’s IPOs were larger in size. For the year, 11.4% of all IPOs had gross proceeds above $500 million, compared to 10% in 2017. The 2018 share was the highest since 2013. Despite the strong presence of larger offerings for the entire year, there was a clear retreat to smaller deals in the fourth quarter. Just three of the IPOs in the final quarter of the year raised more than $500 million, representing 5.8% of all offerings. More than half of the quarter’s IPOs (53.8%) raised less than $100 million. The May 10 IPO of AXA Equitable Holdings was the largest U.S.-listed IPO of the year, but it still failed to meet expectations. The offering for this French insurer was expected to raise $3.5 billion; however, the IPO was priced at just $20 per share, below its expected range of $24-27 per share, raising just $2.75 billion. The IPO came at a time when insurance companies have been under a lot of pressure, with shares of Prudential Financial, Principal Financial, and MetLife all down significantly for the year. AXA stock ended the year down 18%. Of the 52 initial public offerings in the fourth quarter, 19 came from the Health Technology sector, the highest representation of any sector. The Finance sector was next with 13 IPOs. 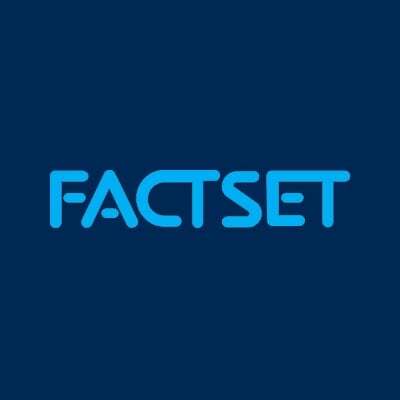 However, the Technology Services sector led the quarter in terms of money raised, with gross proceeds of $3.6 billion for just eight IPOs, compared to $2.1 billion for Health Technology and $1.6 billion for Finance. The Technology Services sector’s offerings included the only two mega-IPOs for the quarter: StoneCo, Ltd., which priced on October 25 and raised $1.2 billion, and Tencent, which priced on December 11 and raised $1.1 billion. The Health Technology sector led all other sectors in IPO volume in 2018, coming in with a total of 80 IPOs for the year, closely followed by the Finance sector with 79 IPOs. Even though the Health Technology and Finance sectors had a similar volume of deals in 2018, Finance sector IPOs raised far more money for the year. Finance sector IPOs had total proceeds of $19.9 billion compared to just $8.1 billion for Health Technology. The Finance sector total was largely skewed by three mega IPOs: AXA, VICI Properties (priced on January 31, raised $1.4 billion), and GreenSky (priced on May 24, raised $1 billion). The average size of Health Technology sector IPOs for the year was just $101.3 million; the largest one was Moderna, Inc., which priced on December 7 and raised $604 million. This was the only IPO in this sector that was above $500 million for the fourth quarter and for the year. In 2018, 129 of the 263 IPOs (49.0%) priced on U.S. exchanges were backed by financial sponsors, i.e. private equity or venture capital firms; this was higher than 2017’s 43.2% share, but below the 55.2% ten-year average, and well below the 67.5% peak we saw in 2014. Looking at the quarterly data, the share of financial sponsor-backed IPOs averaged 54.4% in the first half of the year but just 42.2% in the second half, hitting a low of 40.4% in Q4. In terms of capital raised, financial sponsor-backed IPOs represented just 49.7% of total gross proceeds in 2018; this was the third year in a row where this ratio stayed below 50%. In this case, the ratio peaked in Q2 at 53.2% and stayed below 50% in the second half of the year (46.5% in Q3 and 45.4% in Q4). This indicates smaller IPOs backed by financial sponsors, on average. Venture-capital backed IPOs were strong in 2018; there were 98 offerings, up 63.3% from 2017, and the highest volume since 2014. On a quarterly basis, VC activity peaked in Q2 with 38 IPOs, but Q4 only registered 17 offerings, matching the weakness in Q1. The offerings in 2018 tended to be larger in size, with gross proceeds totaling $20.2 billion, the largest amount raised since 2012, when Facebook IPO’d. The size of the average VC-backed IPO was $205.8 million, the highest seen since 2012. In Q4, VC-backed IPOs raised just $3.4 billion, the lowest amount since the third quarter of 2017. There were four mega VC-backed IPOs in 2018, one in each quarter of the year: iQIYI (priced March 29, raised $2.3 billion), GreenSky, Pinduoduo, Inc. (priced July 25, raising $1.6 billion), and Tencent. Performance for these companies’ stocks has been mixed. Shares of iQIYI performed very well in the three months following its IPO, surging by 184%. However, the stock retreated from those lofty highs to hit negative territory in December; a January recovery now has the stock up 25.1% above its original offer price. On the other hand, GreenSky was hit by a weak earnings report in early November, causing the stock to dip 5.38% in one day; currently, the stock is trading 52.9% below its offer price. Pinduoduo stock largely underperformed since its IPO, but is currently up 8.6% from its IPO offer price. Tencent IPO’d just seven weeks ago and is up 7.7%. Private equity-backed IPO volume dropped in 2018, with 31 offers compared to 39 in 2017, a 20.5% decrease; however, the average size of the offerings rose. Total gross proceeds slipped 6.6% from 2017, with the average offering size rising from $280 million last year to $329 million in 2018, just below 2016’s $357 million average size. Just as in 2017, there was only one PE-backed IPO with gross proceeds exceeding $1 billion, ADT (priced January 18, raised $1.5 billion). The volume of PE-backed IPOs fell steadily throughout the year; we saw 11 IPOs in Q1 with total gross proceeds of $4.5 billion but just four in Q4 and gross proceeds of just $777 million. Slack Technologies, Inc., which provides a workplace instant messenger and collaboration application, is expected to follow the lead of digital music service Spotify in pursuing a direct stock listing in 2019, bypassing the traditional IPO route via Wall Street underwriters. Spotify stock outperformed in the first six months following its April 3, 2018, debut, but the overall market volatility and downturn in technology stocks took their toll in the fourth quarter; the stock ended the year down 24% from its debut. 2018 was another big year for Chinese (China and Hong Kong) companies to list on U.S. exchanges. In total, 37 Chinese companies had IPOs on U.S. exchanges for the year, well ahead of the 24 companies we saw in 2017. In 2017, Chinese company IPOs in the U.S. raised a total of $3.9 billion; in 2018, the amount raised more than doubled, with $8.6 billion in total proceeds. Of the 11 mega IPOs on U.S. exchanges overall, four of them were for Chinese companies. These four companies raised a combined $5.9 billion, accounting for more than two-thirds of the 2018 total raised by Chinese companies: iQIYI, Pinduoduo, Inc., NIO, Inc. (priced September 11, raised $1.0 billion), and Tencent. The IPO market was strong in 2018, but market weakness in Q4 dampened activity leading into the new year. On top of that, the 35-day government shutdown brought 2019 activity to a halt. Even though the shutdown has ended, it could still determine the pace of activity not just for the first quarter, but for the entire year, especially if a longer term government funding package can't be worked out by February 15.